Go getter, Luthando Dyasi tells the Govarsity story! 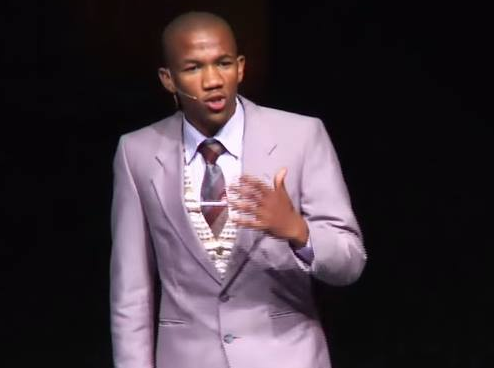 Meet Luthando Dyasi – one year out of university and already a serial social entrepreneur and game-changer! Hear how he zoomed into to his local context to come up with a way to bridge the gap between high schools and universities. It’s called Govarsity!